Iron photo frame vertical, 20x28, of vtwonen. 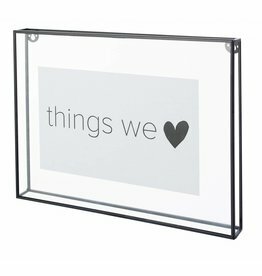 Iron photo frame horizontal, suitable for 20x30 picture, of vtwonen. 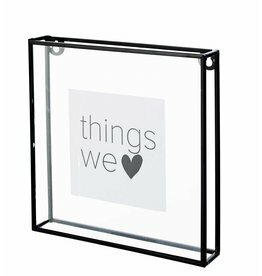 Iron photo frame square, 20x20, from vtwonen. Iron frame photolist, 30x40, with leather suspension cord, made of vtwonen. 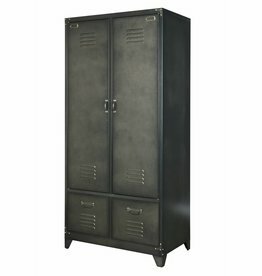 Sturdy metal stool from the collection vtwonen Spider with black seat. 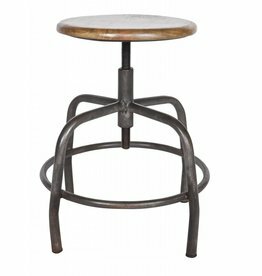 Sturdy metal stool from vtwonen home collection, Step. 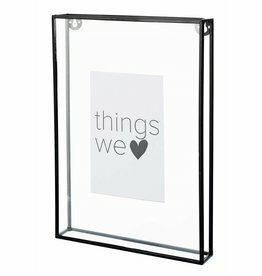 Iron frame photoframe, 20x26, with leather cord, from vtwonen.